One thing is sure, you will not stay hungry for long in Krakow. No matter if you are vegan, vegetarian there are many places with tasty food on every corner. You can choose from many available restaurants or bars that offer the cuisine from all over the world: Italian, Asian, Mexican, Mediterranean and many, many more. But if you are in Poland you just have to try the traditional polish cuisine! Does pierogi, gołąbki, schabowy or bigos mean anything to you? No? But you must have heard about kiełbasa? You must try it all. The fabulous traditional polish cuisine is up there in Krakow waiting for you. There are people that call it a little heaven in mouth. The prices vary from the cheapest milk bars available for everyone to fancy restaurants that serve the best quality meals. Krakow is famous for its amazing restaurants. 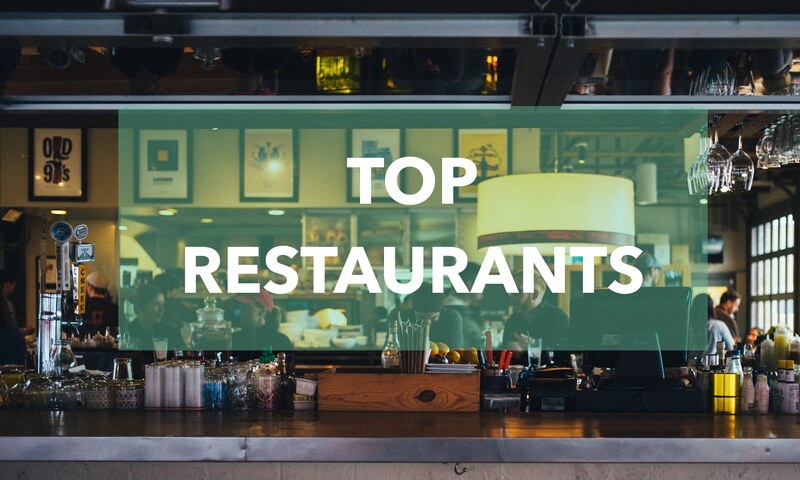 Here is the list of the best restaurants chosen by TripAdvisor users. 1. Cyrano de Bergerac – on Sławkowska street, serves French, European, Mediterranean cuisine. The restaurant is vegetarian friendly and serves gluten-free meals. The prices start from 6 Euros for an appetizer to 25 Euros for the main course. The whole lobster will cost you 43 Euros. 2. Nago Sushi and Sake – on Gertrudy street, serves traditional, Japanese cuisine. The prices start with 3 Euros up to 10 Euros for a meal. 3. Amarylis – on Dietra street (Kazimierz district), serves Polish and European cuisine. The restaurant is vegetarian friendly and serves gluten-free meals. The prices start from 5 Euros for a soup, and 10 Euros an appetizer to 15-20 Euro for the main course. 4. Albertina Restaurant & Wine – Dominikańska street, serves Polish, European, Mediterranean, International cuisine. The restaurant is vegan and vegetarian friendly and serves gluten-free meals. The prices start from 6 Euros for a soup up to 27 Euros for the main course. 5. Pimiento Restaurant – Main Market Square, a steak bar, The prices starts from 6 Euros for an appetizer up to 30 Euros for the main course. 2. Przystanek Pierogarnia – Bonerowska street, Polish, East European cuisine, serves traditional polish dumplings and other dishes. The restaurant is vegetarian friendly and serves gluten-free meals. 3. Introligatornia smaku – St. Joseph street, serves Polish, East European, Mediterranean cuisine. The restaurant is vegetarian friendly and serves gluten-free meals. 4. Vegab – Starowiślana street, it is a fast food restaurants, vegetarian friendly and serves gluten-free meals. 5. Czarna Kaczka – Poselska street, Polish, East European, Mediterranean cuisine. The restaurant is vegetarian friendly. After your dinner it is time to taste the local beverages. Poland is famous for its crafted beers and vodka. 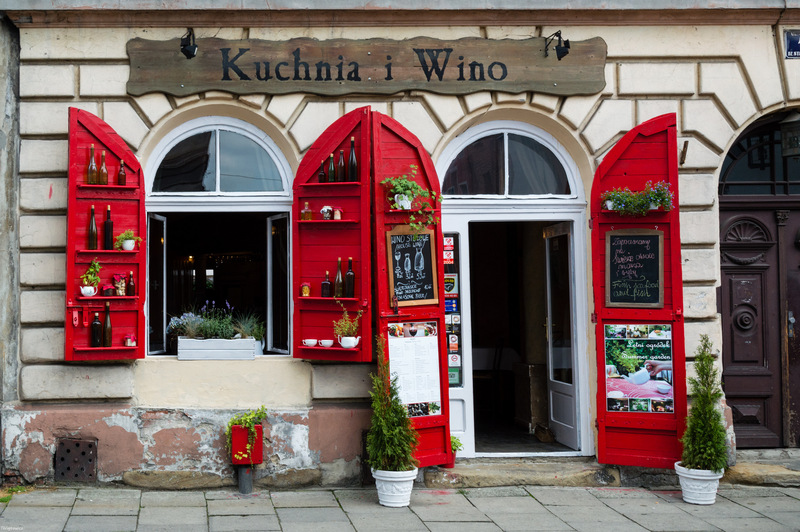 Both in Main Market Square and in Kazimierz you will find plenty pubs and bars that won’t keep you thirsty in Krakow! 5. Pub Vrega – Józefa street (Kazimierz). Previous Article Krakow Prices – What to expect? Next Article Top 10 Krakow attractions that you just can not skip!